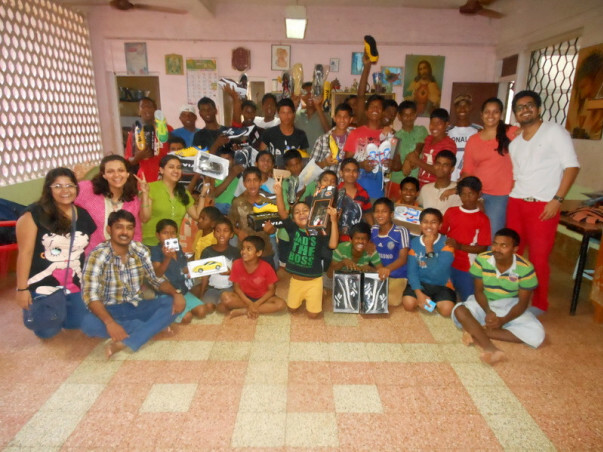 This festive season, fulfill the wishes of our Bhumi's children! Bhumi fundamental mission is grassroots leadership development, working specifically with impoverished communities. India is in need of strong, dedicated “servant” leaders who are trained in organizing and advocacy and who are closely tied to their communities; only this can lead to sustainable, positive transformations in our society. In the process of developing leaders, we emphasize personal and professional skill development, active citizenship, self-awareness, and knowledge acquisition. We seek to empower individuals with training and resources to address societal challenges holistically. The more these cards get picked up, the more they get replaced by Diwali Diyas (also known as Wish Fruits). The more people commit to the cause, the fruitier the tree looks!